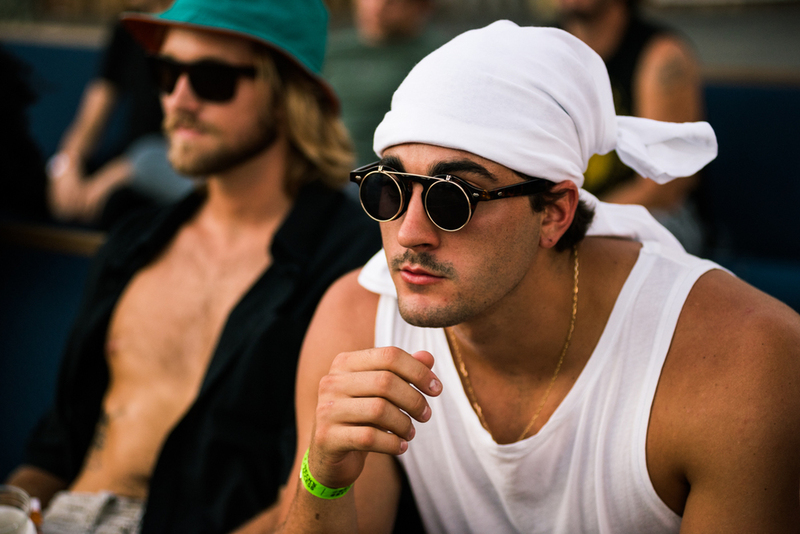 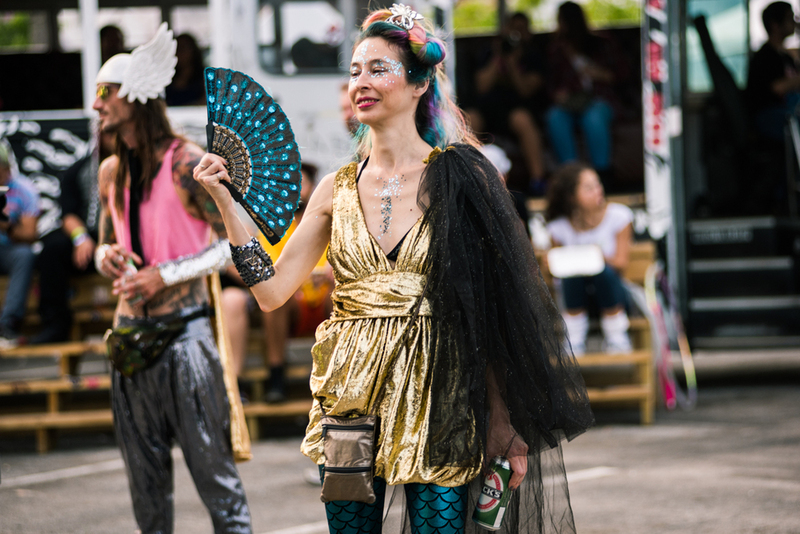 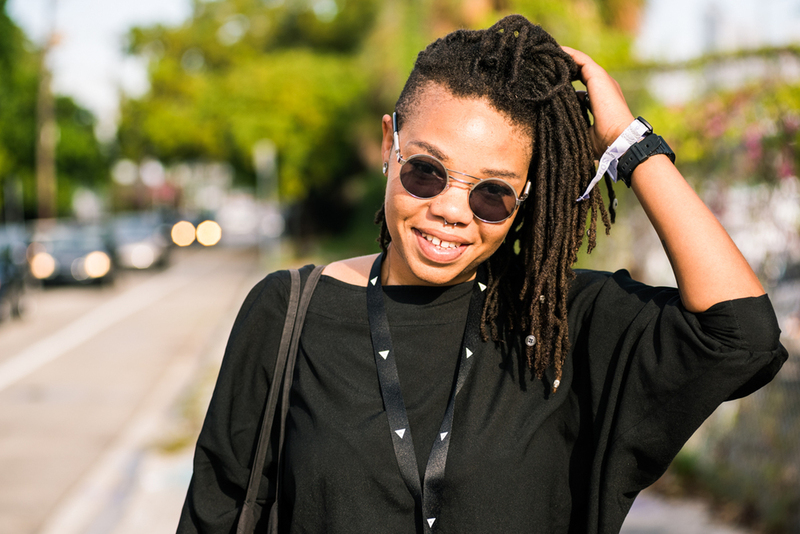 Per usual, I had a blast shooting street style at III Points. 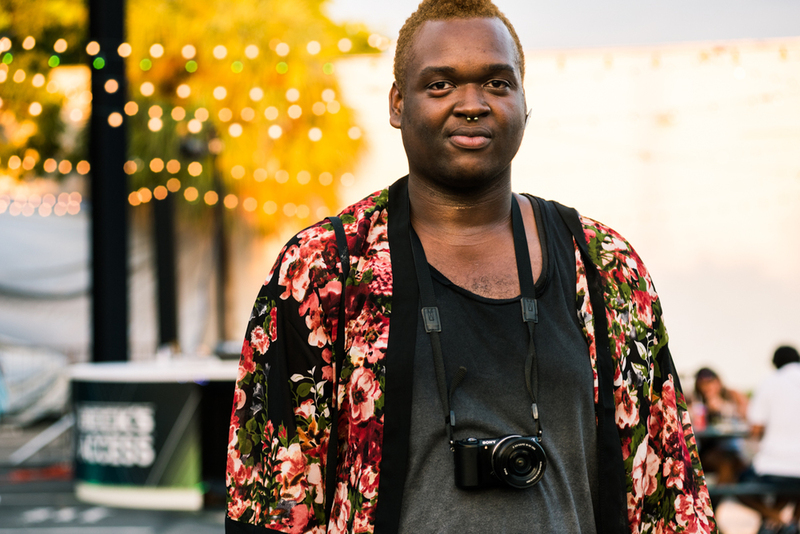 I got to Wynwood about an hour before doors opened each night and caught the eclectic crowd as they were coming into the festival and enjoying the first few acts as the sun set. 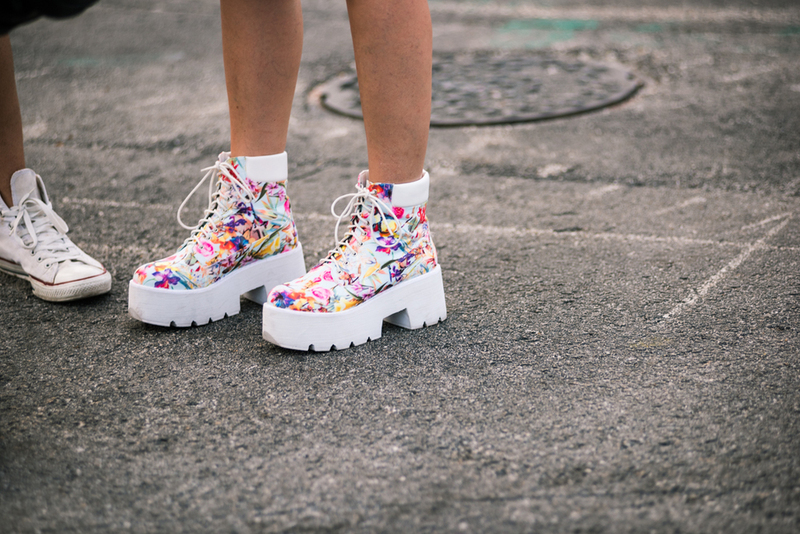 Slideshow for Racked Miami.